John Lennon, one of the most important, influential artists of the 20th Century, would have been 70 years old this October 9th. His work influenced just about every aspect of my life and he continues to inspire well into the 21st century. So it goes without saying that I’m thrilled about American Cinematheque’s weekend long John Lennon retrospective at the Egyptian Theatre in Hollywood. The tribute kicked off last night with the premiere of Sam Taylor-Wood’s Nowhere Boy, the pre-Beatles dramatization of Lennon’s Liverpool youth. 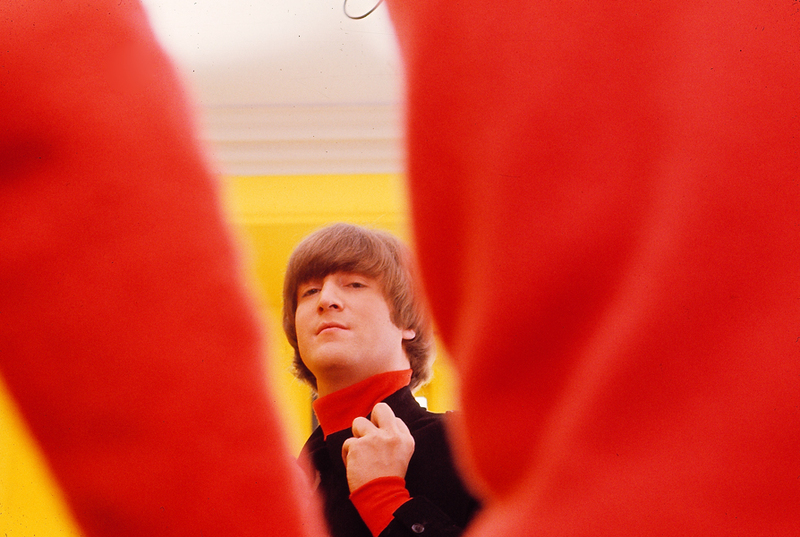 The celebration will continue through Sunday with a host of screenings including the mad, mod classic Help!, The Maysles’ venerated doc The Beatles in America, as well as Imagine, The US v.s. 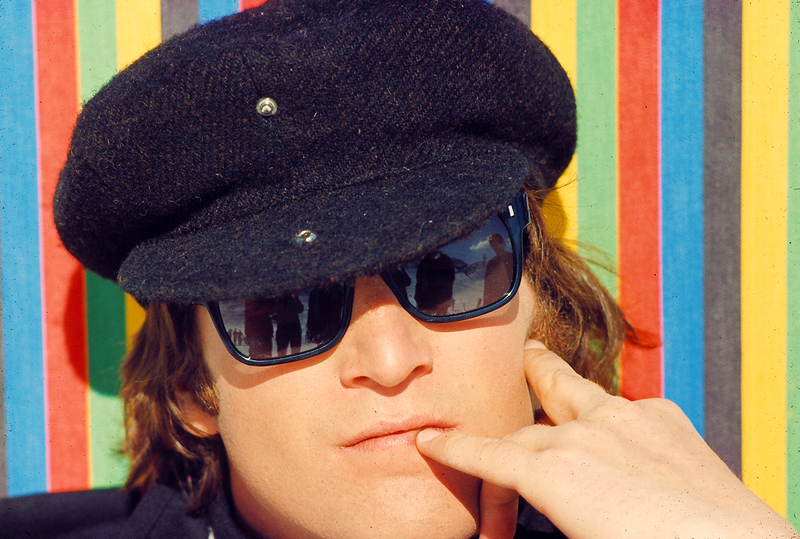 John Lennon and VH1’s Two of Us. For full details, schedule and tickets visit the Cinematheque’s website. Otherwise… Instant Karma’s gonna get you! ©BFI Archives. All rights reserved.